Two years of knowing and not-knowing; two years of a one-sided fascination – it may never have become anything else if it hadn’t been for a friend. 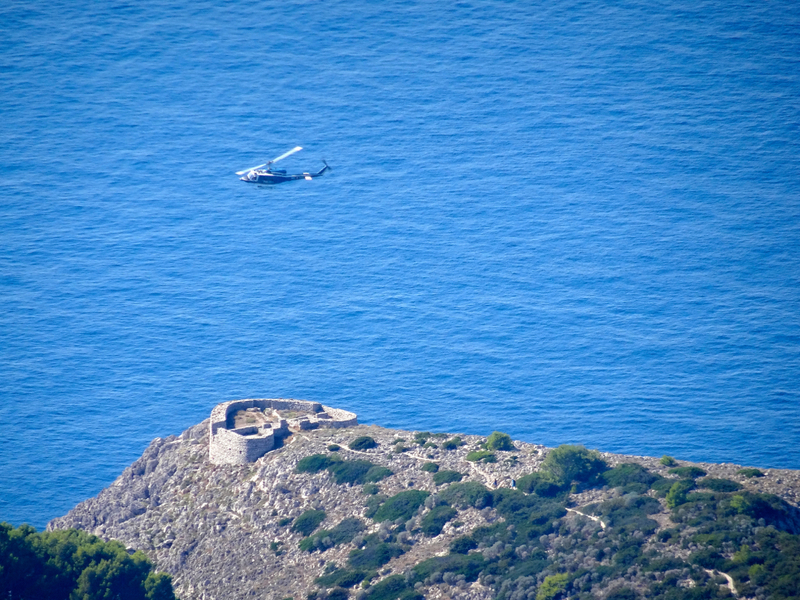 Her invitation to spend the weekend with her at home on the island of Capri was a gift … but we had a problem. 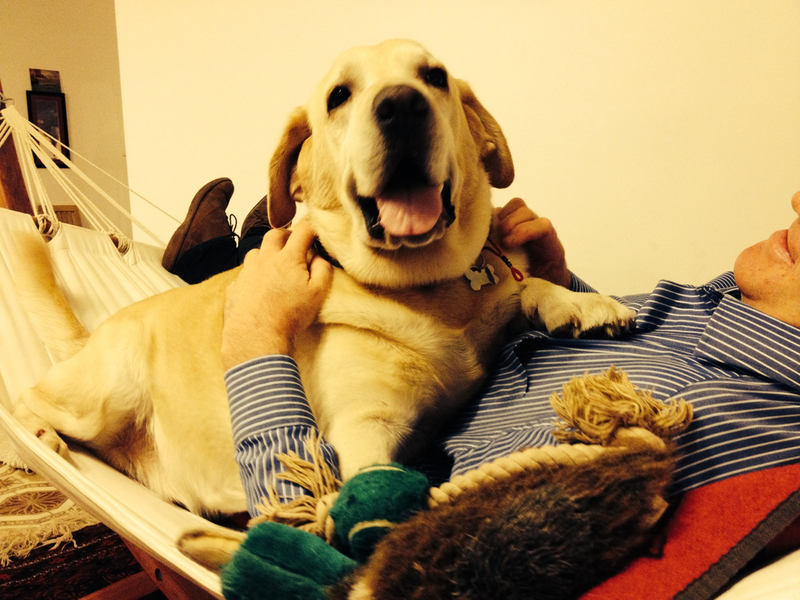 The problem was a sick dog. It would have to be a day trip. A day! Madness! 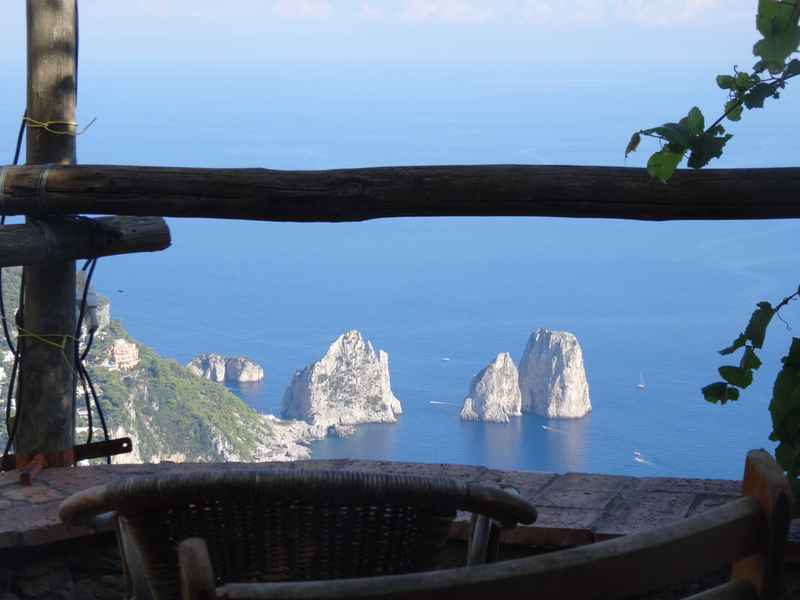 This was Capri in late September with a friend … and all we had was a day? The only thing for it was to make the most of every second of that day … so we did. 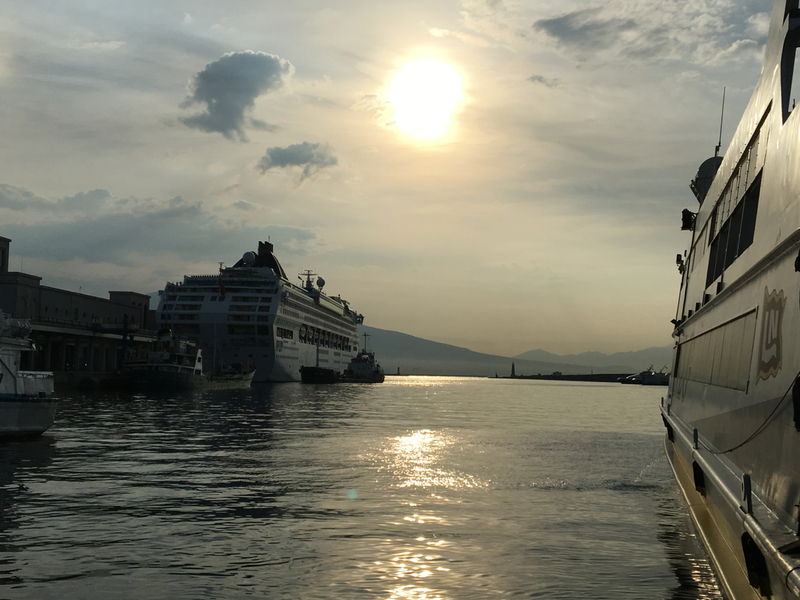 We caught an early ferry to the island and arrived in the Marina Grande with the sun still new. 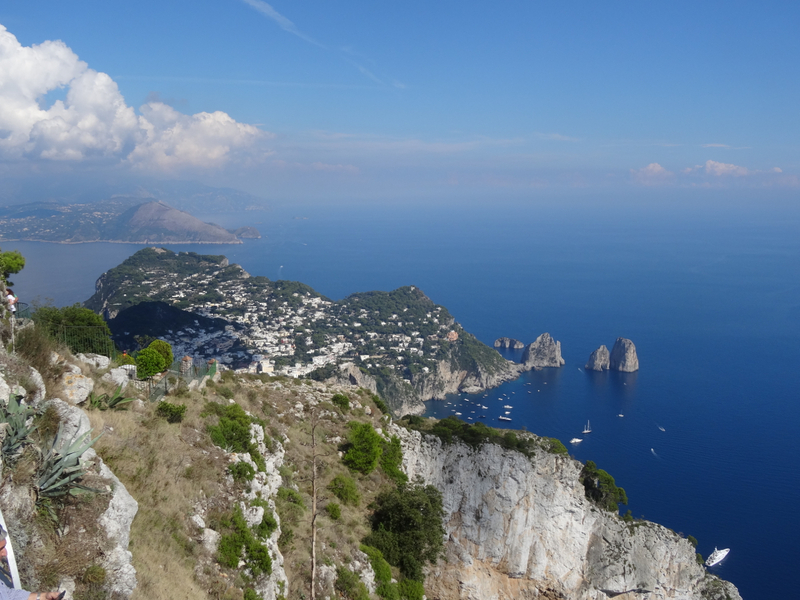 The island’s main town of Capri was to one side and its second town, Anacapri – our destination, was to the other. We found the stop easily enough, and the bus, small and half-full, was there. It didn’t take long to fill … then to fill some more … and some more. Finally, the hostess squeezed the door shut, shrugged apologetically to the unsqueezeable couple left on the pavement, and off we headed – up and up. Suddenly it dawned on us – the metal ribbon curled around the cliff above was not a utilities pipe-line, it was a road and we were on it. The views, especially if you were up against the windows on the cliff edge side of the bus, were camera shaking … but the driver hardly seemed to notice. He edged his bus higher and higher with one other stop for more passengers. These were locals, squeezable and cheerful, and there was never any question that they wouldn’t fit. 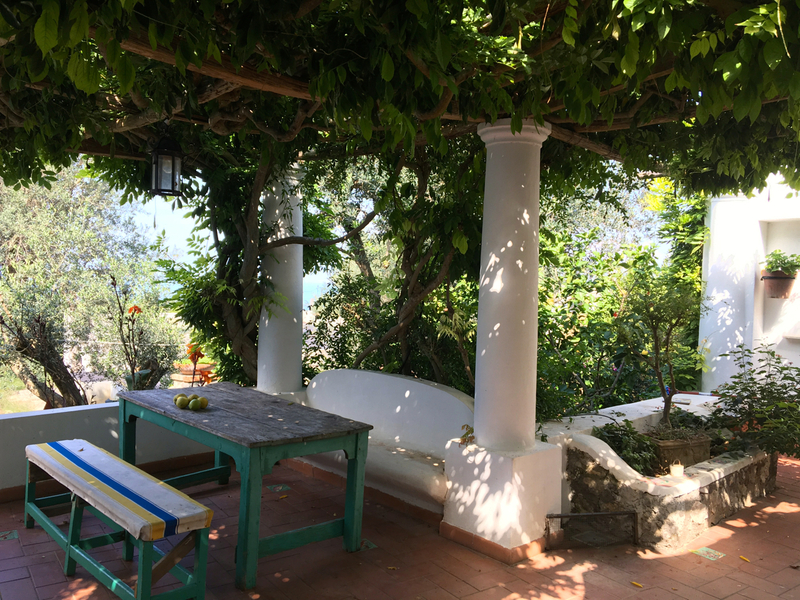 We arrived with relief in Anacapri and, as planned, met our hostess in the pedestrianised area amongst the shops which were hung with lovely linens, original crafts, and hand-painted ceramic tiles unlike any I’d seen on the Amalfi Coast. After a caffè and a cornetto (like a croissant but not a croissant, and not a solo mio) we headed off to the Church of San Michele. 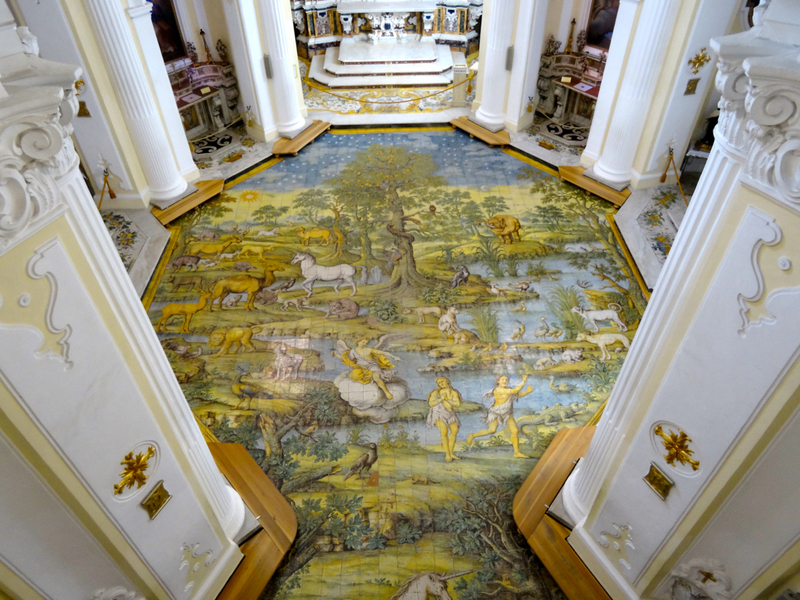 We’d come to see the church’s floor, laid over 250 years ago and covered entirely in vivid, hand-painted ceramic tiles. We trod carefully around the narrow, slightly raised walkway that edged the tiles. 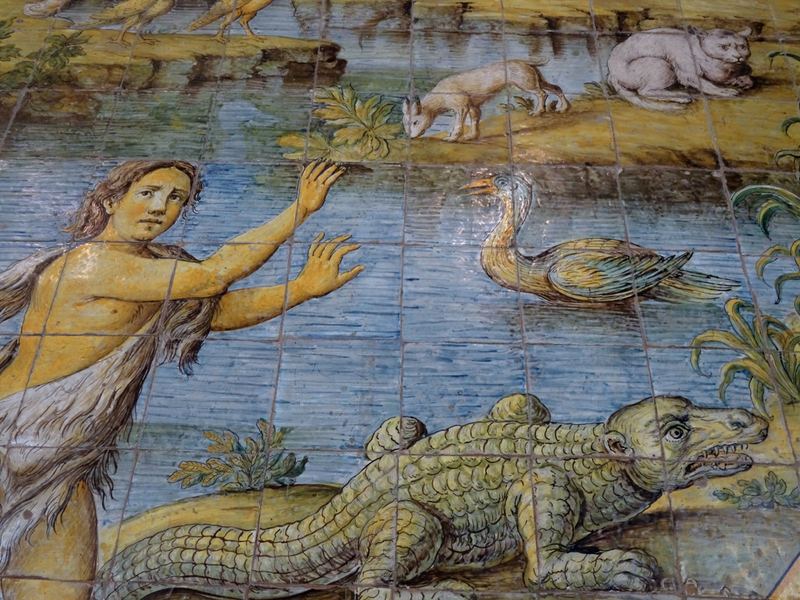 There was plenty to look at – everything from the un-seductive serpent, to a unicorn, a crocodile and a worried Adam. We left him to deal with the consequences like the rest of us, and went in search of lunch. We ate our selection of tomatoes, bread, hams and cheese, all fresh from the local shops, at ‘home’ on the patio. Next came views and a walk. 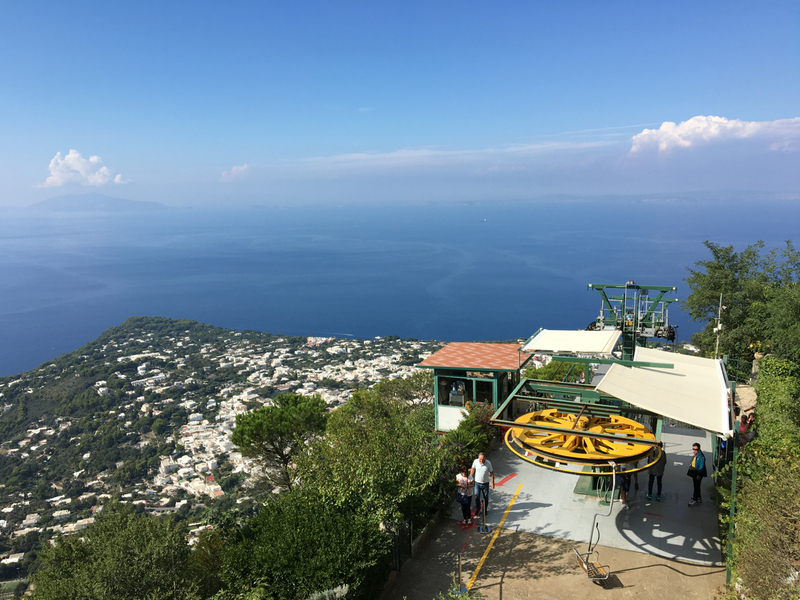 The first stop was a chairlift ride to the top of Monte Solaro. The clear light made it difficult to understand just how high we were – certainly too high to pluck the helicopter out of the sky. We off-loaded at the top, my toes in a spasm after their efforts to stay connected to my flip-flops which had never had so much breezy fun in their lives. 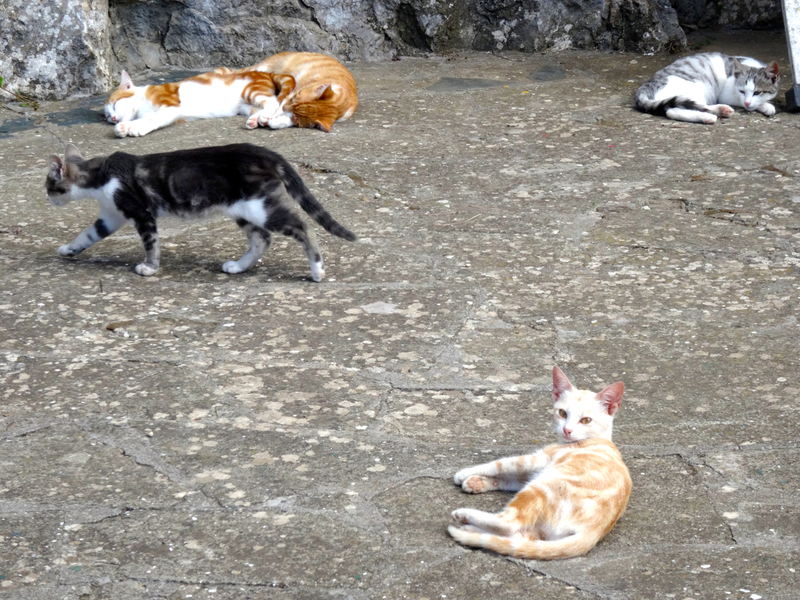 Cats, sun-warmed and indifferent, watched us arrive on to the warm concrete of their napping area. One or two raised their heads as we exclaimed our way up the short path beyond them to the top. 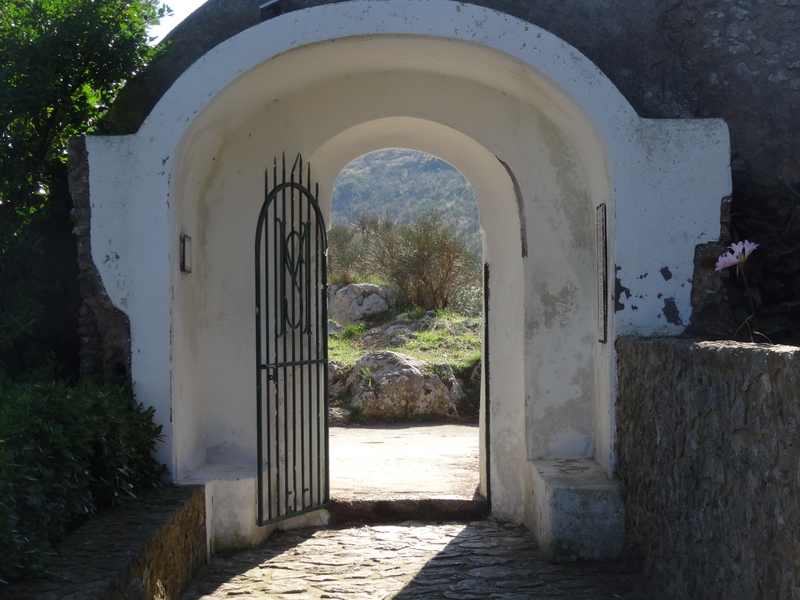 They must have heard us as we reached the highest corner and got our first glimpse of the far side of Monte Solaro. 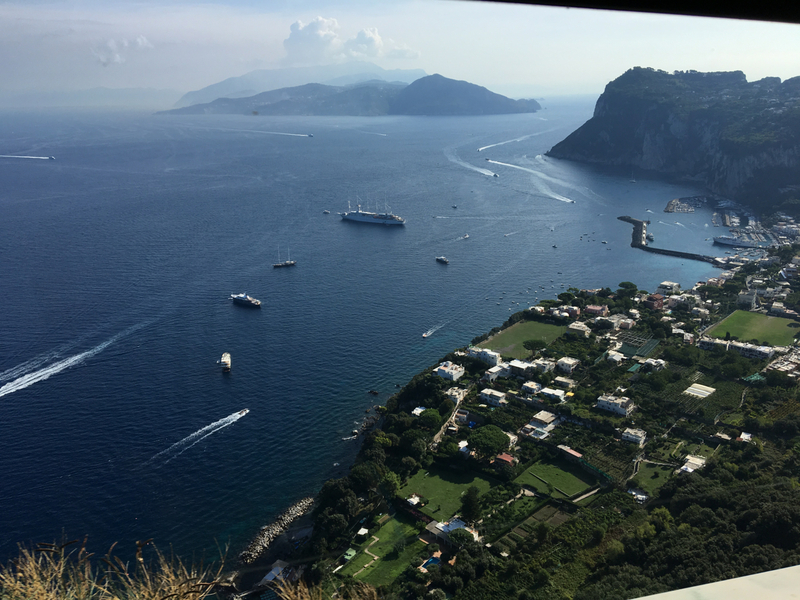 The view, the clarity, the height, the distance, the colour – it was beautiful, the island of Capri was dressed in her finest. Our small gathering was suddenly quiet. Our skins were warm; the air was clean; and we were dazzled – no words cover it. At the summit we split off from the rest of the chairlift crowd and made our way down along the cliff edge. I’m not good with heights but for some reason Monte Solaro did not turn my legs into overcooked spaghetti. 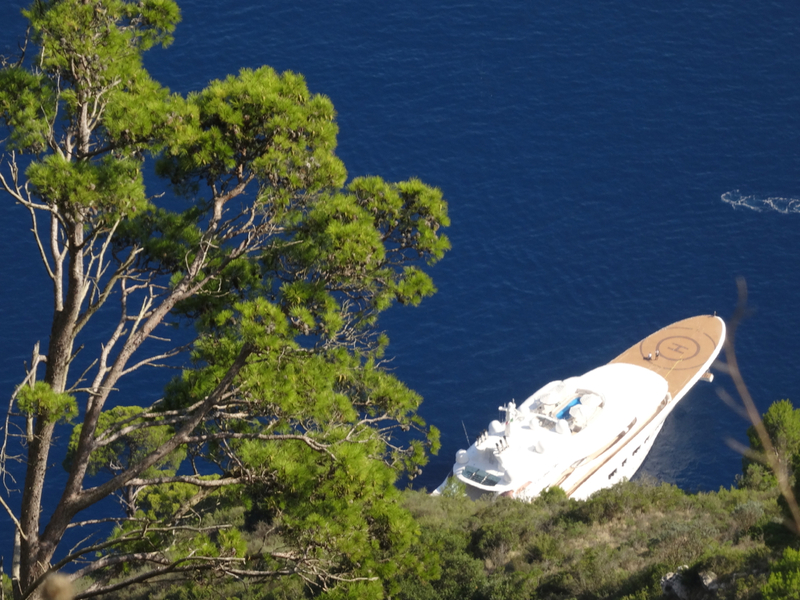 The sea, flecked with boats and the sudden stud of super yachts, was irresistible. We watched from our cliff, and were happy to be where we were. The lower path swung us away from the edge and up towards the outline of a small building, alone in its trees. 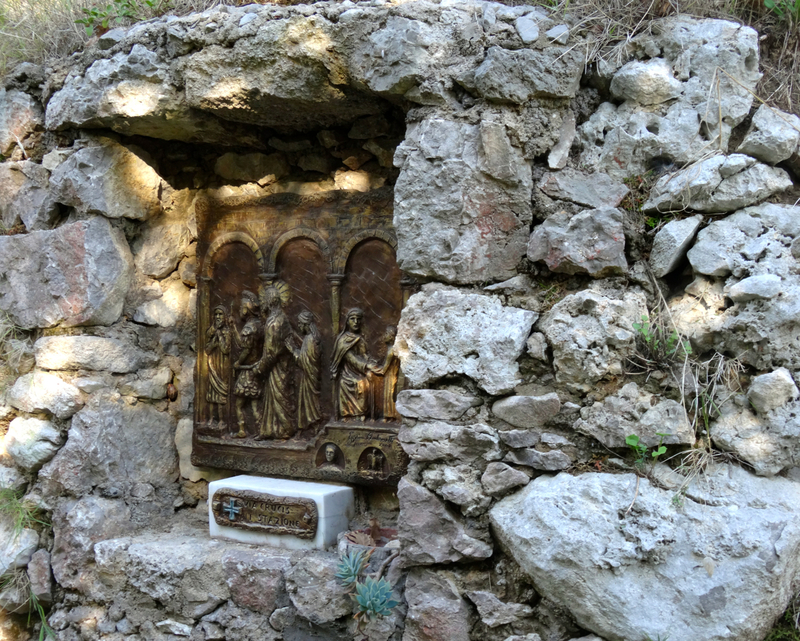 It was the Hermitage of Santa Maria of Cetrella. We walked in through the gates and on up to the church which was open, but which looked deserted. Inside it was small and dark. Outside there were views and there was light. The obvious conclusion was to turn around and leave but suddenly we had company. A man appeared from the shadows and invited us to follow him up the short flight of stairs on the far side of the church. He was charming and pleased to find a local amongst us. 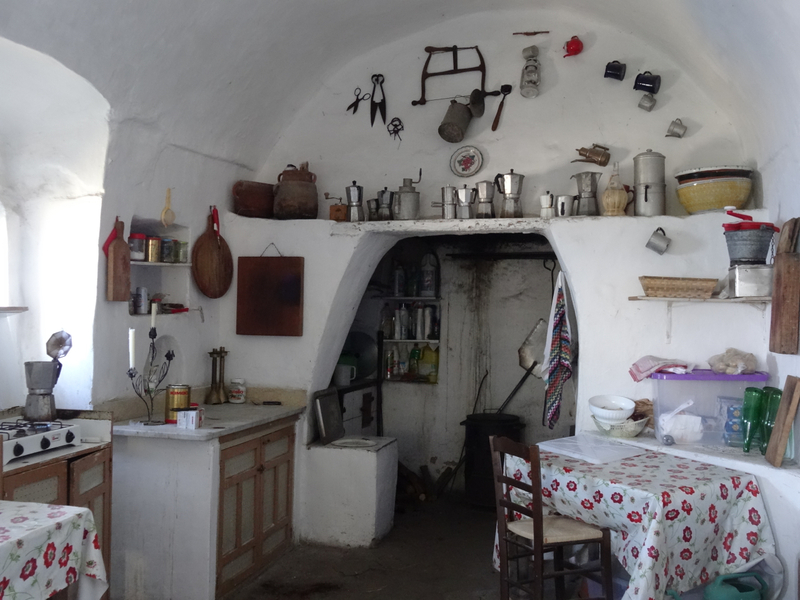 After a few steps down a narrow corridor we emerged into a small kitchen where there was coffee on the hob and an emerald drop beyond the window to the sea below. 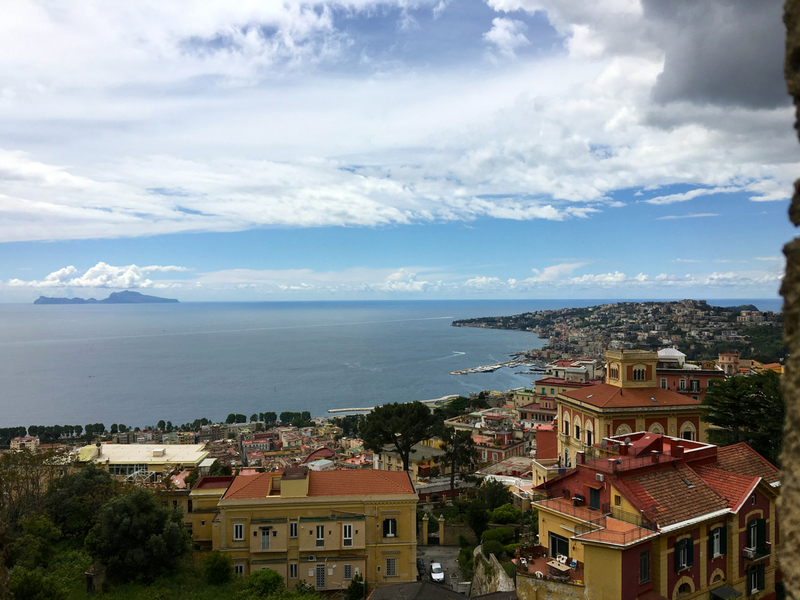 There was also company – three other Italian gentlemen were present and they urged us to climb the stairs beyond the kitchen on to the terrace. They stayed below as we made our way past first one terrace, then up more stairs and through a simple dormitory to another roof terrace. It was there, on the upper terrace, that caffè was served to us while ‘the gentlemen philosophers’, on the terrace below, rearranged the world. Before long we were all involved in planning and, of course, on those terraces above all terraces, the solutions seemed simple. What do you with moments such as these? Where can you keep them safe? I don’t think you can – they slip like sand through your fingers. 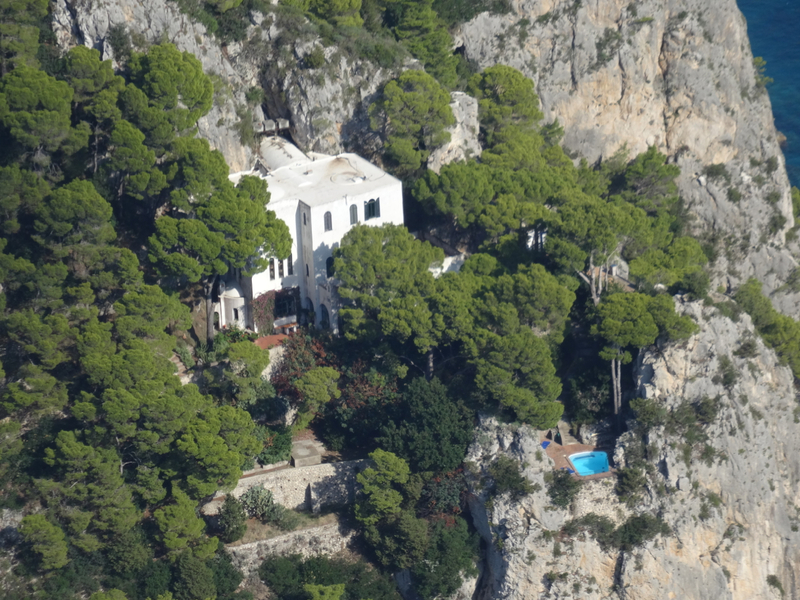 For a few minutes in that eyrie it felt as if Capri was ours. A debate or two later we removed ourselves from the blue and made our way back through the church where we were allowed a glimpse of the vestry behind the altar. The white-washed space framed another window filled with sky and sea. That turquoise and emerald were our last for the afternoon. 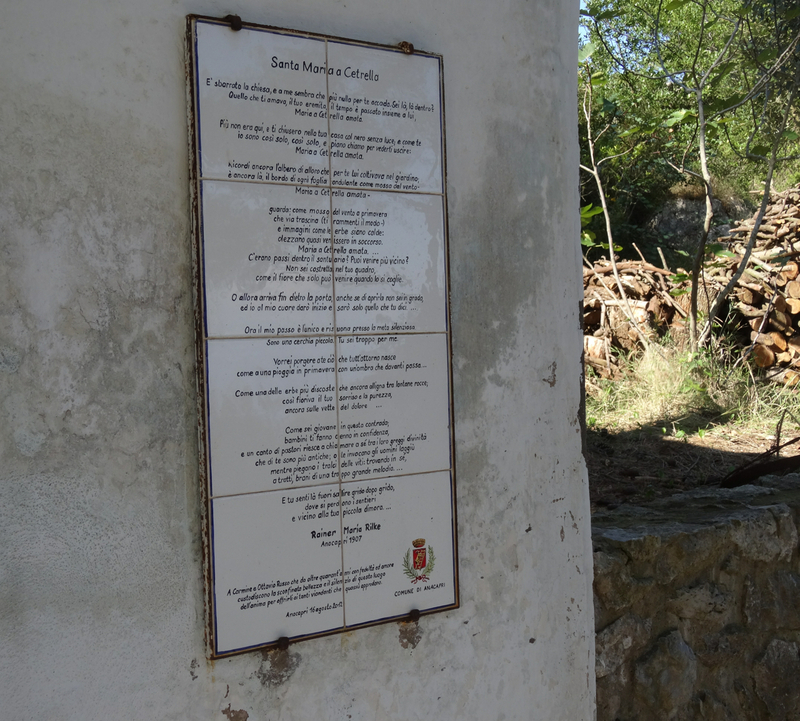 We left through the church gate, noting from a plaque on its inside wall, that our gentleman friends were not the first poet-philosophers to have been inspired by the church. Not far along the next section of our route we came across another plaque on an old wall. This one marked the house of the Scottish writer Compton Mackenzie. 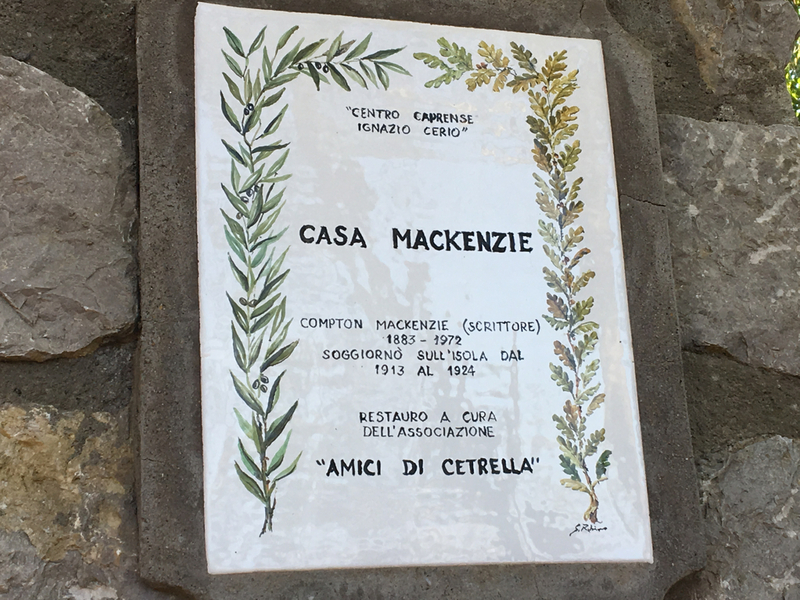 The house of Scottish writer, Compton Mackenzie, who lived on the island of Capri for 11 years. Fired up on caffeine and fine thoughts we stepped inside. The simple house had been carefully restored by volunteers. 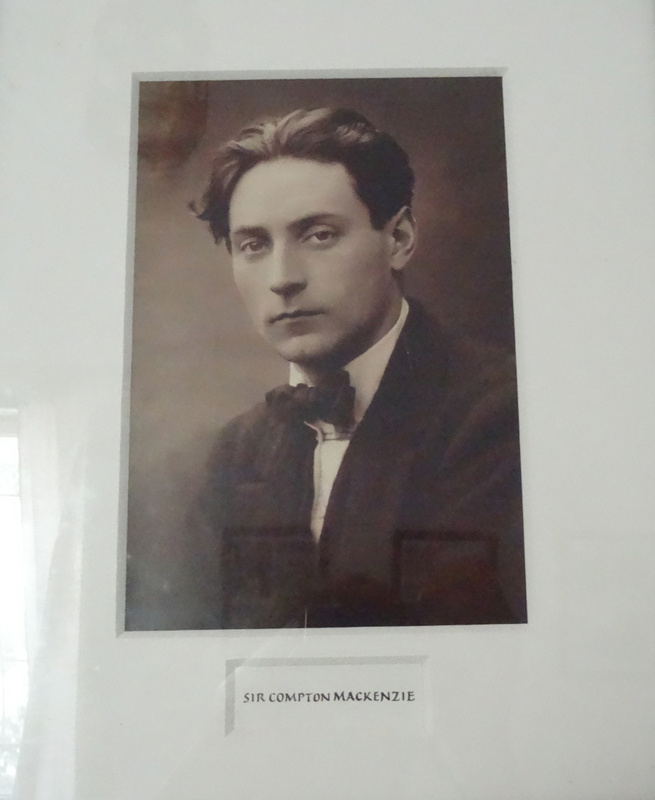 Sir Compton Mackenzie (1883 – 1972) was a mystery to me then, but I have since found out that the author, described as ‘flamboyant’, was not just a writer. He was also an island-loving, First World War spy and later a figure of influence in the politics of Scotland. However, it’s the whisky that sticks to him. One of his best known books is Whisky Galore which later became a film and earned him a role in a run of whisky advertisements. He’s buried on the island of Barra in the Hebrides. From the house we made our way down the valley. It was quiet. There were no other walkers – just us and occasional stone cairns marking the stations of the cross that led back up the way we had just come. It was only when we reached the town that reality rushed at us. It was there we discovered that the afternoon had turned to early evening and there was just one bus to catch if we were to have a hope of making the right ferry home. Luckily, thanks to local knowledge, the links linked, the bus squeezed the road in good time, and the ferry was waiting. 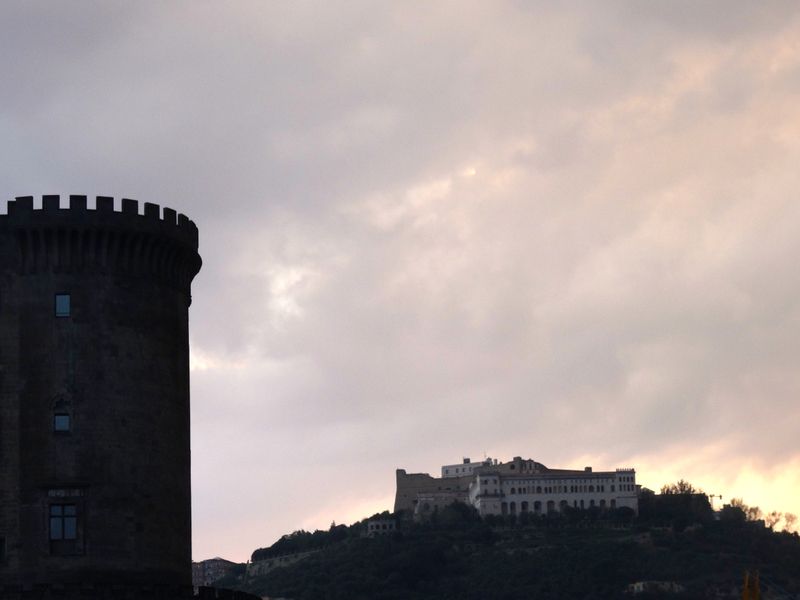 … and the castles sank into darkness. 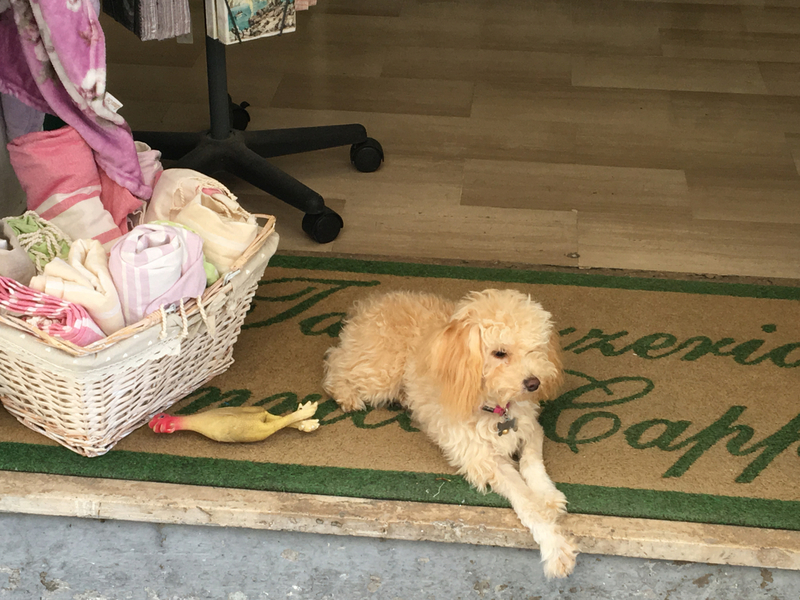 We were back, the lights of Capri were behind us … and the dog was fine. 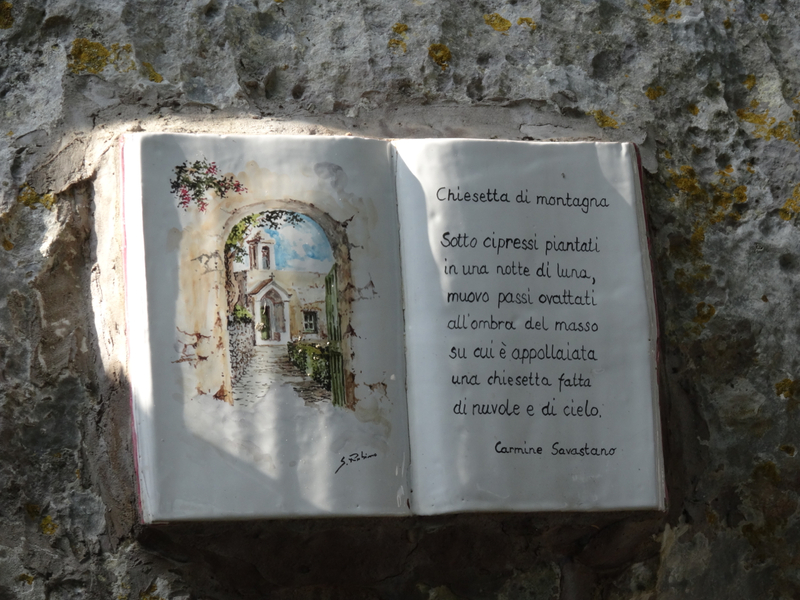 This entry was posted in Bay of Naples, Capri, Italy and tagged Anacapri, Bay of Naples, Capri, Casa Mackenzie, Eremo Santa Maria a Cetrella, Monte Solaro, Sir Compton Mackenzie. Bookmark the permalink. You sure crammed a lot into your day trip. 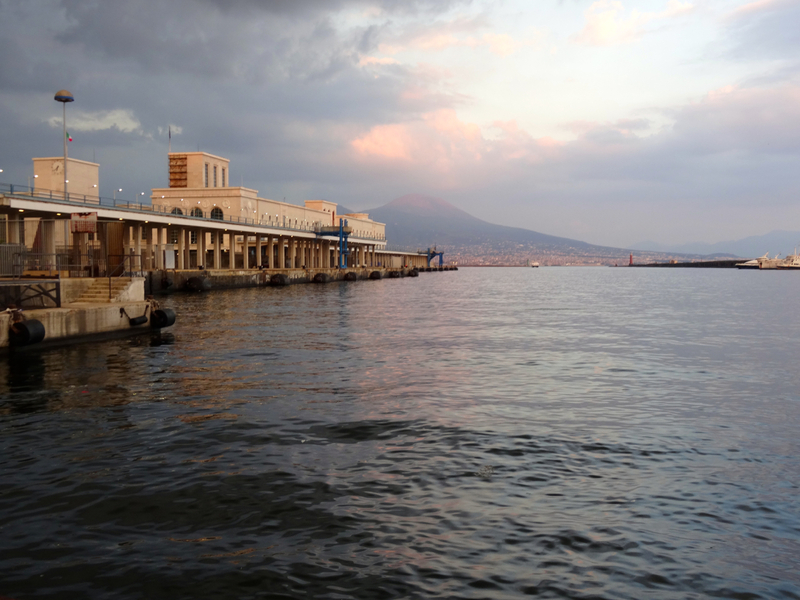 Stupid me, I’ve been to the island twice, but for some reason didn’t go to Anacapri. Next time? Good plan! 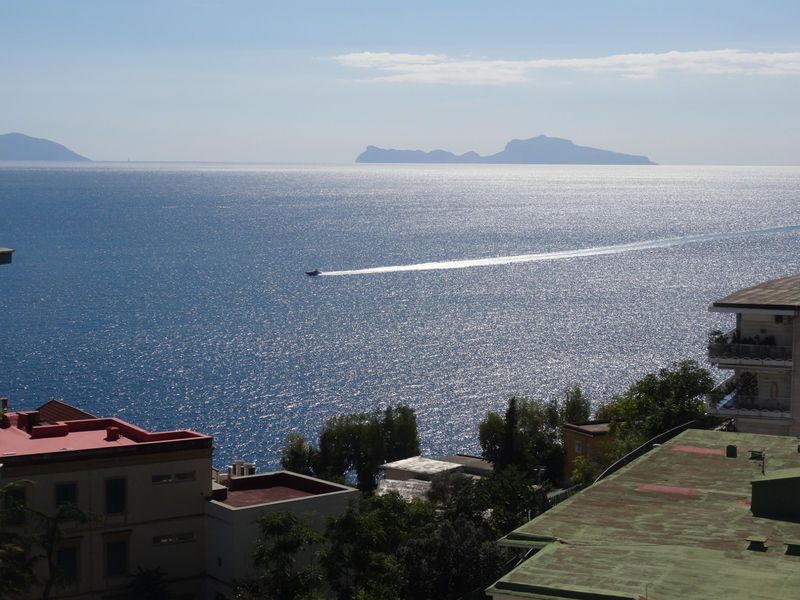 I’ve never seen the town of Capri or that end of the island … perhaps I’ll have to add that to my ‘next time’ list. 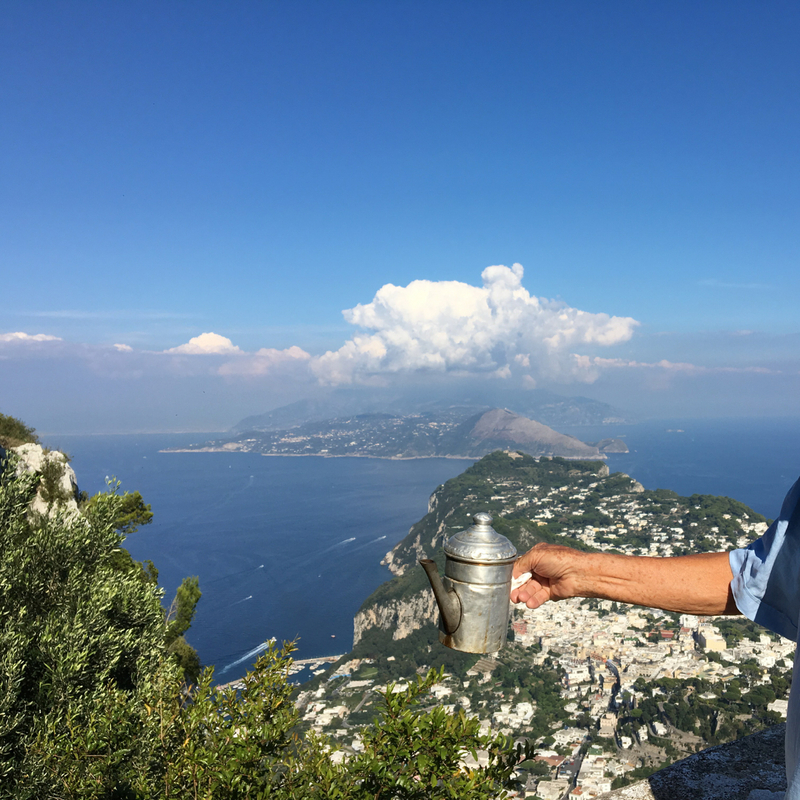 It is many years since I last visited Capri. Mama mia, it was stunning. Your photos bring back many fab memories. I have been reluctant to return due to the overload of tourists. Yes, I know I am one of them. BTW, I would have done the same re your dog. My dog is my priority. I know what you mean re tourists Lyn. 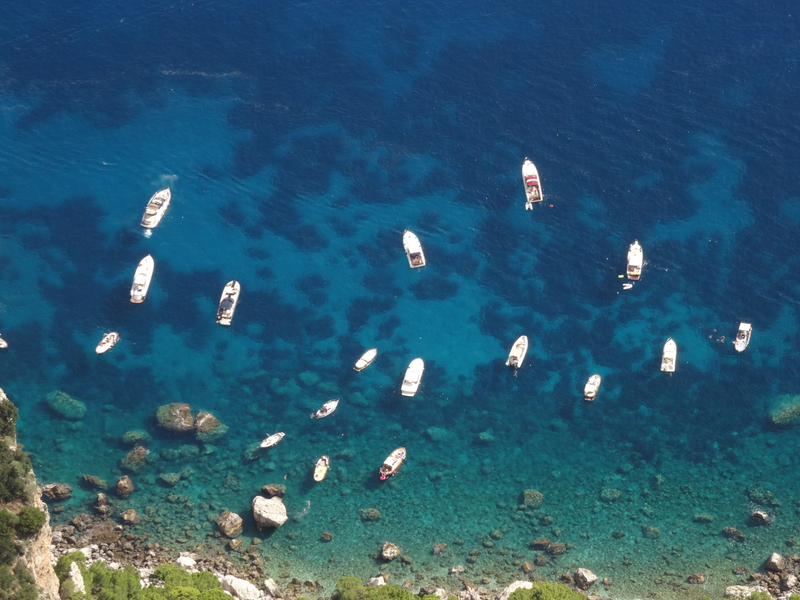 Capri is very popular but thankfully, possibly due to the early start and the fact it was late September, we really did not have too much of a problem. From what I have heard and read: the islanders do appreciate those who stay a night or two; and the visitors who want to avoid the crowds enjoy the walks. 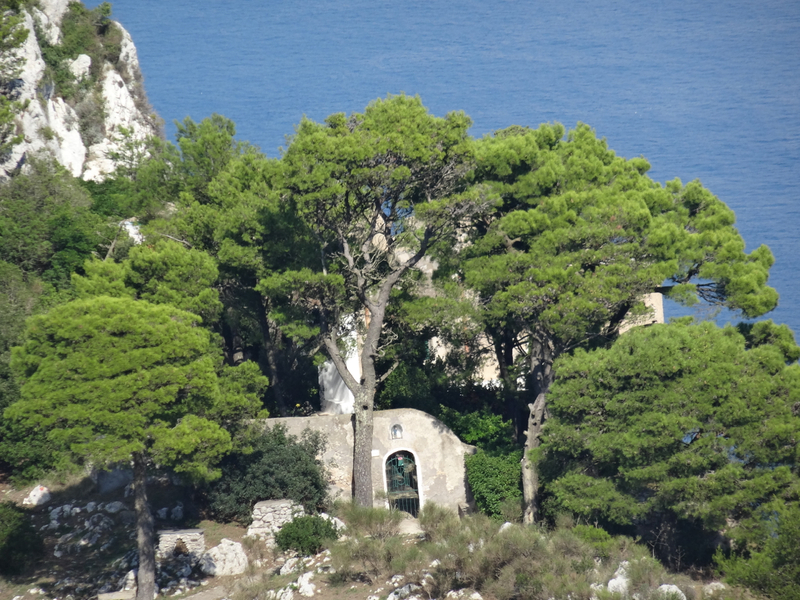 We didn’t visit the town of Capri, which I know is most visited, but Anacapri felt quiet and spacious enough. Crucial – and, sadly, not so easy to do from a distance.